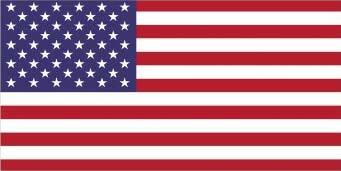 92 people enjoyed a great event! 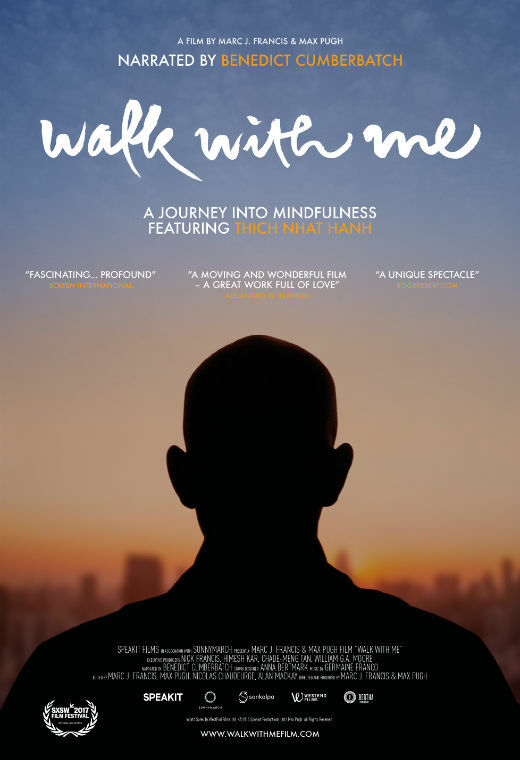 With unprecedented access, ‘Walk With Me’ takes us deep inside the world-famous monastery of Zen Buddhist master Thich Nhat Hanh, and captures the life of a monastic community who have given up all their possessions for one common purpose – to practice the art of mindfulness. Filmed over three years, this visceral film is a meditation on a community determined to develop a deep sense of presence, not just for themselves but for all those they love. As the seasons come and go, the monastics’ inner journey is amplified by insights from Thich Nhat Hanh’s early journals, narrated by Benedict Cumberbatch.